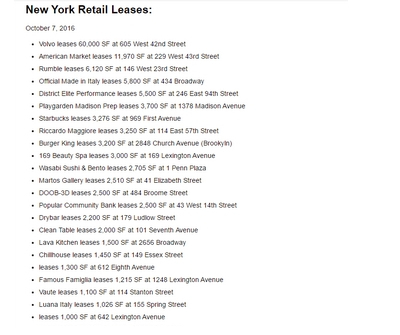 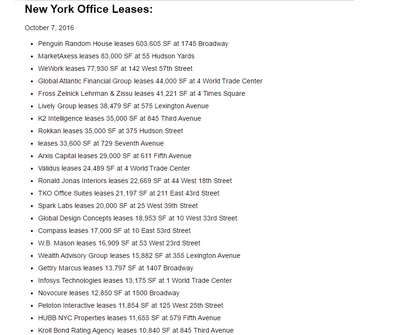 Leasing volume spikes, as firms lock in low rents. 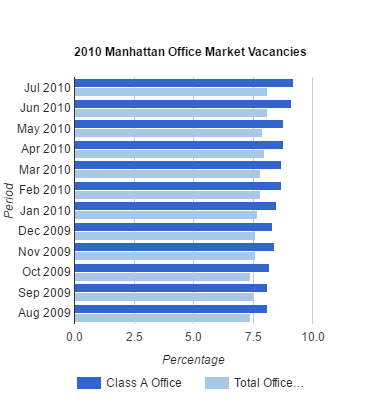 Office vacancy increases, as most firms are taking smaller spaces. 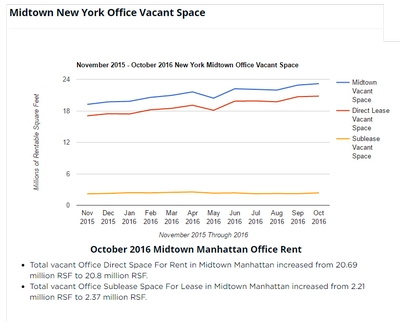 Landlords are encouraged by the strong uptick in leasing volumes and are starting to think about raising prices or lowering concessions. 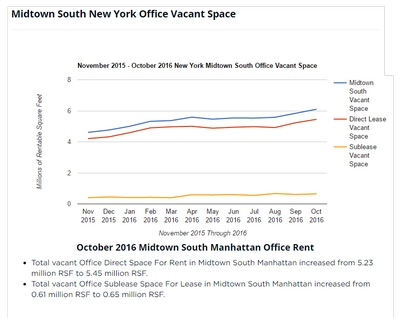 12.5 percent and the Midtown South vacancy rate declined to 9.6 percent from 9.8 percent. 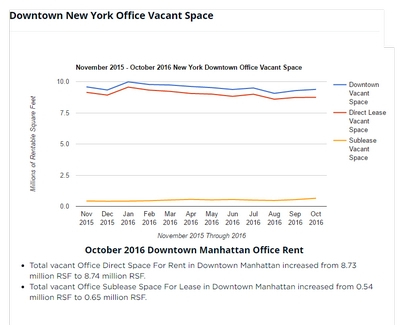 Downtown, the vacancy rate increased slightly to 10.0 percent from 9.9 percent. 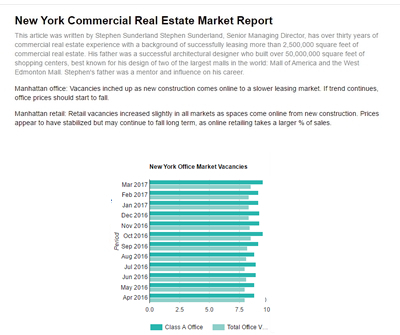 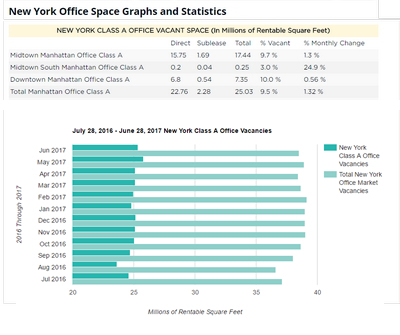 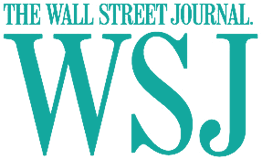 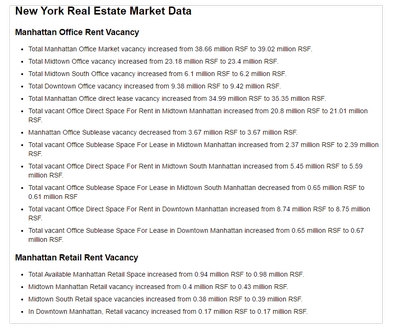 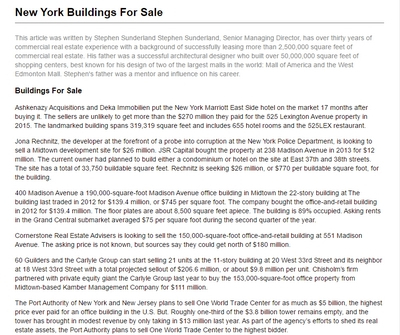 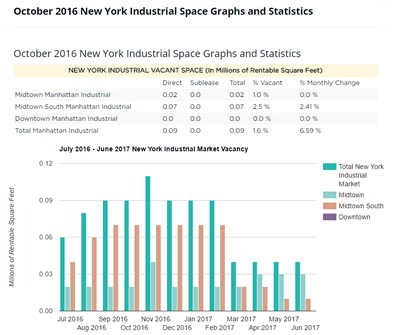 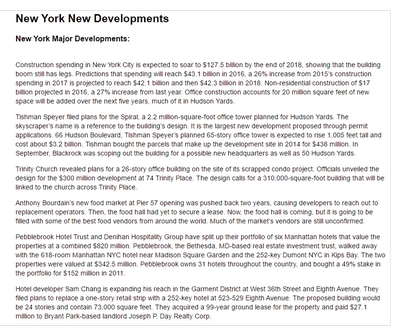 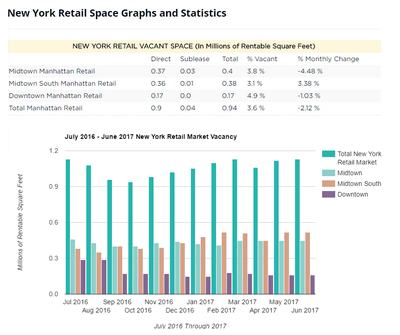 May was also the strongest month for new office leasing activity in Manhattan since September 2006, with 2.6 million square feet of new office leases signed during the month, a 221 percent increase over May 2009.